The Samsung Galaxy S9 has slick design and the latest hardware, but it's not just a pretty face. 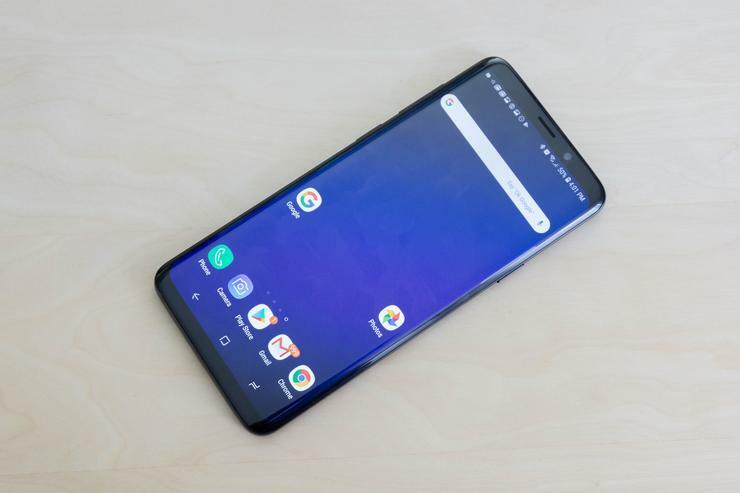 This phone includes ample software features and options—so many, in fact, you might need help wading through it all to find the truly useful stuff. You need not wander the menus alone anymore. Here are the best tips to make your new Galaxy S9 as useful as possible. Samsung's home screen got a big overhaul last year, and this time it's refining what's already there. Finally, the stock "Samsung Experience" launcher works in landscape mode, and it's one of the best implementations of a landscape launcher you'll find. This feature is disabled by default on most versions of the Galaxy S9, but you can enable it with a quick trip to the launcher settings. Long-press on an empty space and tap the settings button at the bottom. You need to turn off the Portrait mode only toggle to get landscape mode. You should also experiment with the hard-press home button, which is active at all times, even if the button is hidden by full-screen content or your phone is asleep. It's very useful, but some people find the default pressure level too low or high. You can change it to suit your preferences. Samsung offers more biometric unlock options than any other phone, with facial recognition, fingerprints, and iris scans. You can set them all up to unlock your device, but there are a few things to know. If you add your face and irises, you can turn on Intelligent Scan under Settings > Lock screen and security > Screen lock type. This feature lets you unlock the phone more quickly with face unlock (which isn't as secure), but the phone will prefer irises if it's at the right angle to see your eyes. To access a secure feature like Samsung Pay, you can verify with your irises if you unlocked with facial recognition. The new fingerprint sensor is in a better spot this year, but Samsung's enrollment dialog is confusing. The Galaxy S9 fingerprint enrollment screen tells you to swipe the sensor for faster setup. While it is faster, it's also not as accurate. You'll get more accurate fingerprint recognition if you just tap the sensor repeatedly to register. Samsung is really trying to make Bixby a thing, but it's still not very good on the Galaxy S9. The physical Bixby button on the phone remains entirely too easy to press. If you want to quash Bixby, you need to first swipe over to the left home screen panel or press the Bixby button to launch it. Tap the settings icon at the top and turn off the Bixby button via the toggle that appears. 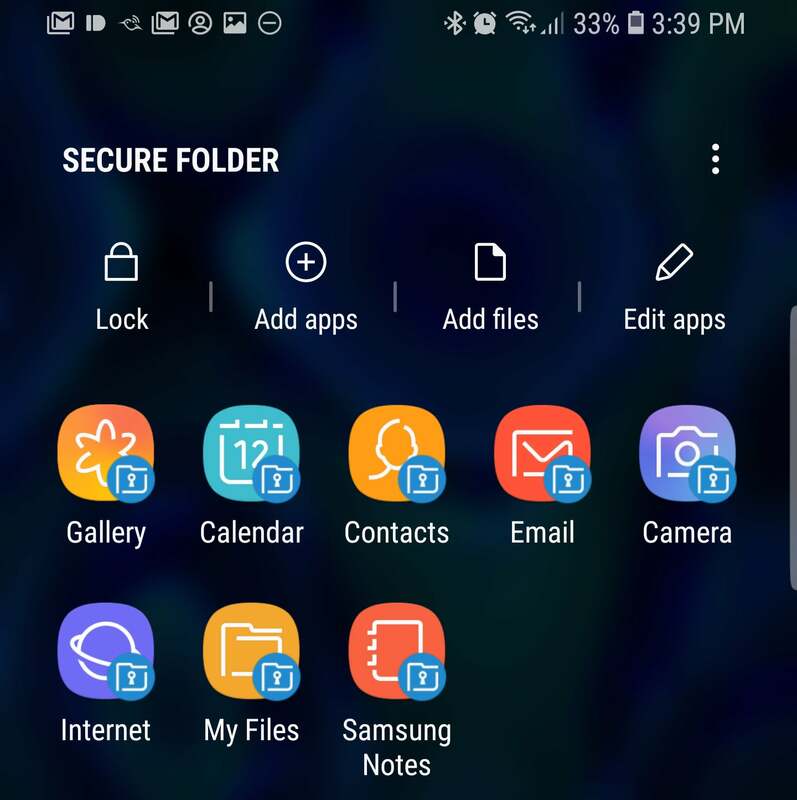 Samsung's Knox security framework is included on the Galaxy S9, allowing you to set up a so-called Secure Folder for all your most sensitive information. You'll find the option to set up a secure folder in Settings > Lock screen and security > Secure Folder. You can access the secure folder with a PIN, pattern, or password. Fingerprints and iris scans you've registered can also open the folder. Secure folder can contain separate copies of your apps (for example, a banking app) as well as documents or images. Everything is encrypted, so no one except you can access the Secure Folder. 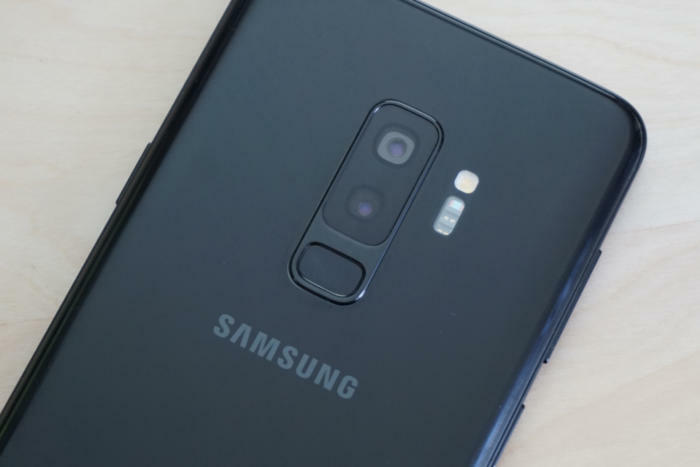 One of the Galaxy S9's new tricks is the dual aperture camera. It can operate in either f/2.4 or f/1.5—the former is best for bright settings and the latter is ideal for low light. You don't have to trust the phone to pick the aperture setting, though. Just switch over to Pro mode and you can play around with the adjustable aperture yourself. Swipe left twice to access Pro mode, and tap the aperture icon to access the toggle. On the bottom of the screen (in landscape orientation) is a button telling you which aperture setting is active. You can tap it to flip back and forth between f/1.5 and f/2.4. Samsung's new camera also includes a super slow-mo mode, but it can be a little hard to figure out. In the default mode, videos record at regular speed, but flip to 960 fps when there is movement in the highlighted box. If you want to stick with auto mode, you can press and drag to move that box around the frame and pinch to change the size. Alternatively, you can take full control of slow-motion video by tapping the Auto button to switch to manual mode. Now, you get a slow-motion button above the shutter to press whenever you want the video to record in super slow-mo. The Galaxy S9 ships with support for multi-window features, but several of them are turned off by default. Split-screen mode is all you have, and it's accessible only with a small button at the top of app cards on the overview screen. You can unlock the full multitasking power of your phone by going to Settings > Advanced features > Multi-window. Turn on both toggles in this menu. The top toggle lets you launch split screen instantly by long-pressing the overview nav button. The bottom toggle enables pop-up view for true windowed apps. Drag down from the top left or right corner to shrink your app into a movable window. You can have multiple apps open at a time and minimize them to floating icons.